Angel Rogers joined Hanna Brophy’s Oakland office in 2017. 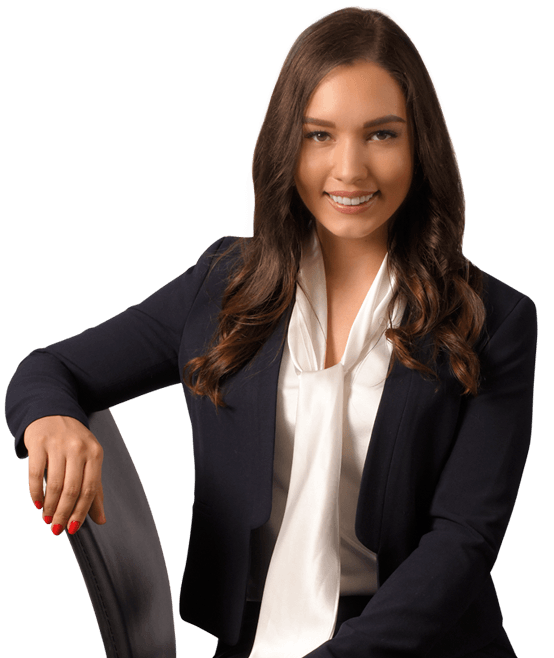 She represents employers and insurance carriers in all aspects of workers’ compensation defense. Angel graduated from the University of California, Davis with a Bachelor of Arts degree in political science and a minor in English. After earning her undergraduate degree, she attended the University of California, Davis School of Law (King Hall), where she graduated with her Juris Doctor as well as a certificate in public interest. While at King Hall, Angel served on the Trial Practice Honors Board. When Angel is not working, she enjoys cooking, gardening, hiking, backpacking, fishing, exercising, and reading detective fiction.